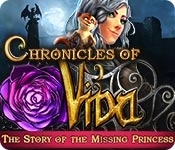 Join the beautiful demon-huntress, Vida, on her investigation into a series of mysterious kidnappings in Chronicles of Vida: The Story of the Missing Princess! Travelling across the Victorian countryside with her wereferret friend Black, Vida hunts for evil spirits. Her mission is to save the world from the creatures of Shadow, but she has encountered a new challenge. Vida must find a missing princess. 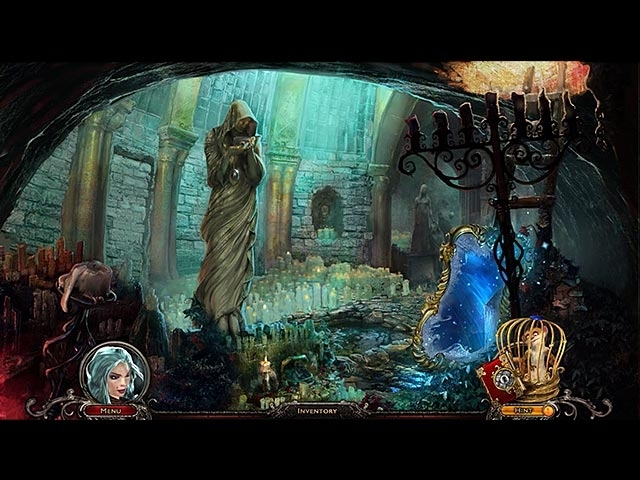 Join Vida in her battles with vampires and werewolves in this thrilling Hidden Object Puzzle Adventure!